Venture into nature and explore the rugged terrain model with the latest version Trail - T2. 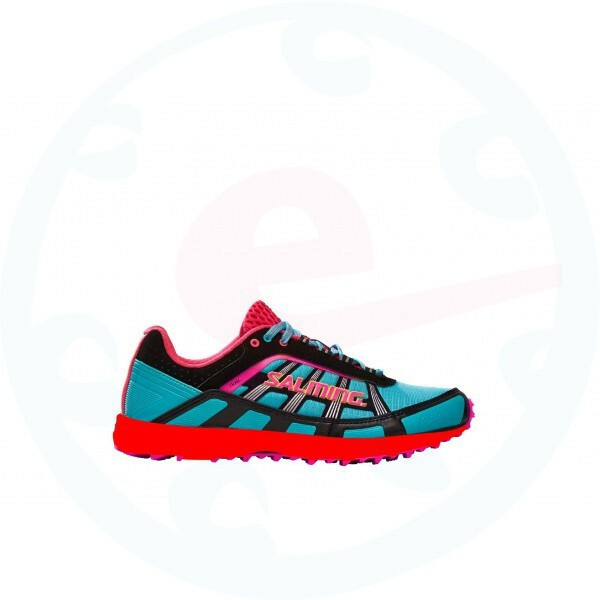 This extremely versatile and lightweight Trail shoe utilizes our latest insights and innovations for you to reach their best even in the technically demanding terrain. 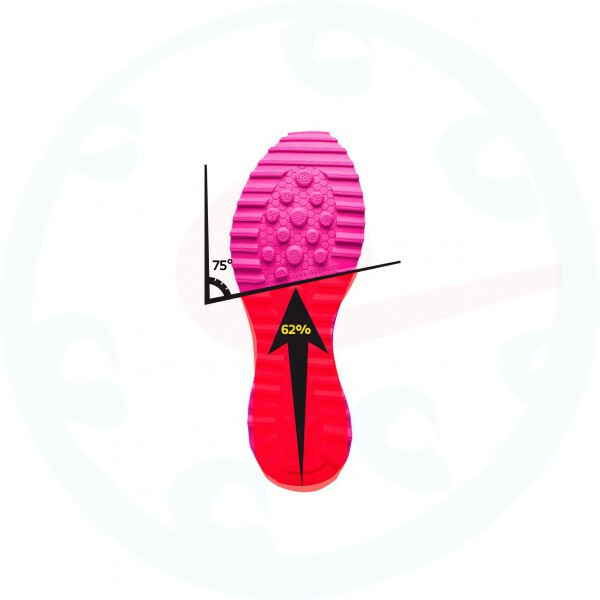 Newly improved mix of materials used in the sole of the shoe significantly improves the adhesion of T2 in wet environments. 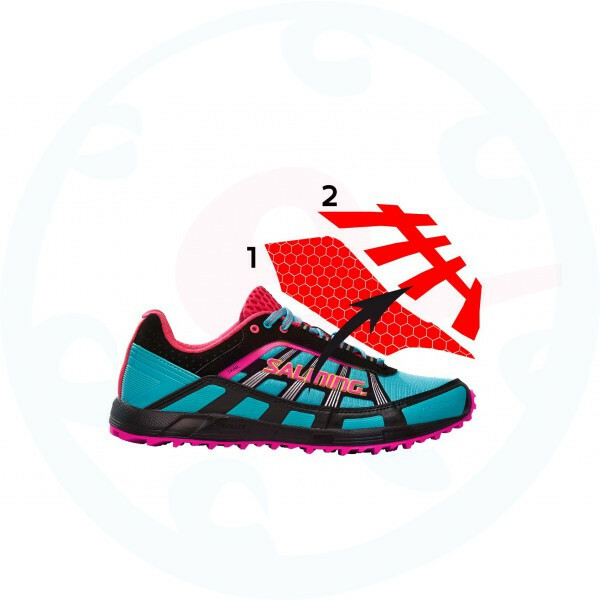 Shield ™ is RocShield quilted protective layer, which protects your foot around the perimeter of the entire shoe. 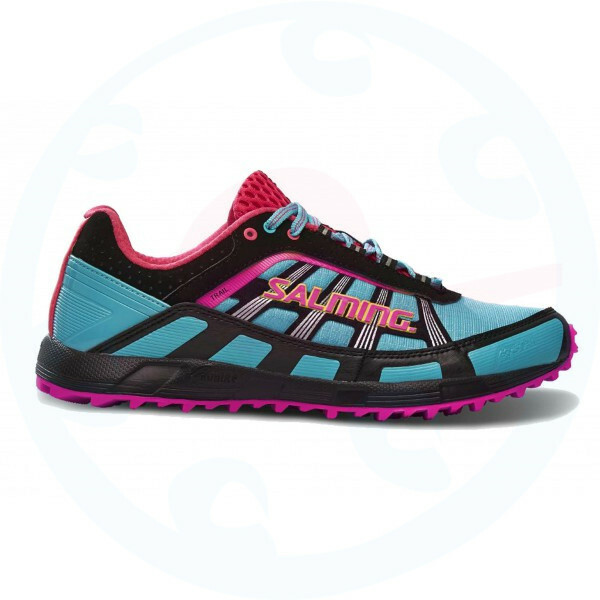 It is our light, technical and highly adaptable boot Salming Trail T2.